Rural Studio, Lacaton & Vassal, Sarah Wigglesworth, Jorge Mario Jauregui, Eko Prawoto, Santiago Cirugeda, Nina Maritz, Giorgio Goffi. Michael Rakowitz, Dré Wapenaar, Krzysztof Wodicko. A bilingual Guide to Frugal Art and Architecture will be published on the occasion of the event. The guide will illustrate the most important and emblematic examples at the international level. The itinerary will include both the forerunners (from Buckminster Fuller to Paolo Soleri, Hassan Fathy, Nader Khalili, from Vito Acconci to Mario Merz and Gordon Matta-Clark), as well as the contemporary protagonists. In modern Western society, the principles of frugality, sustainability, under-consumption and eco-compatibility can be found at the base of a new culture of ethical and responsible development that is re-directing research in the fields of architecture, design and the arts. Solutions to issues of building and production at accessible costs – with limited wasting of resources, the best possible use of natural and local materials, or the recycling of those available – are defining entirely new scenarios and opening the doors to new markets. What is more, the issue of housing is now more urgent than ever, and shared by the vast majority of the world’s population. The number of people living precariously is destined to grow rapidly in the coming decades, forcing us to radically modify systems of production, techniques of intervening and building technologies. Buildings constructed using leftover materials and limited resources and budgets are important due to their vast potential and positive social effects. In fact these buildings are economically accessible even to the poorest communities, often directly involved in the construction process, offering them the opportunity to learn and experiment. 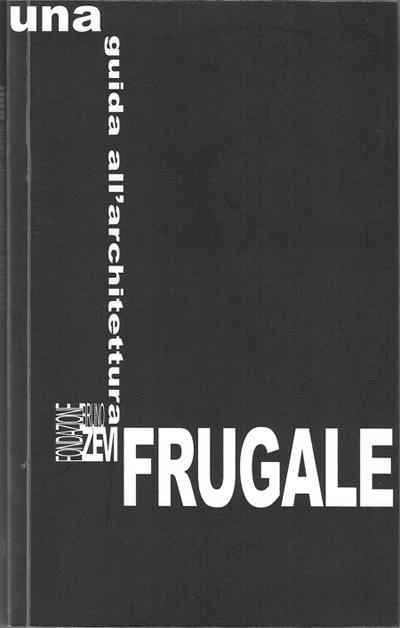 Frugal architecture is an international phenomenon, though not yet globalised: it does not reproduce at the planetary scale a single, hegemonous model, but defers to locally available resources and the needs of the community. 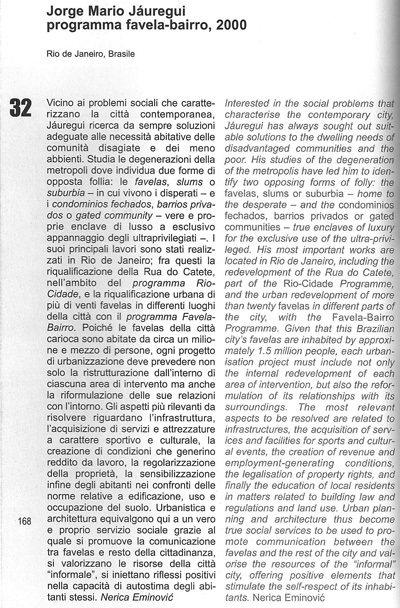 Since the mid 1900’s, contemporary artistic research has also matured a sensibility and interest towards themes of sustainability and social responsibility, adopting a principle of frugality that has often produced results and practical examples – the construction of refuges, temporary dwellings and, in some cases, the reorganisation of entire neighbourhoods, as part of a collaboration between artists and the local population. Contemporary art, above all in its Italian and American versions of Arte Povera and Process Art as well as the host of “environmental” hypotheses, has often blazed a trail for architecture and in any case provided invaluable ideas. In the same manner, many sectors of the design industry are now demonstrating growing attention to sustainable production: industries and designers are proposing objects and furnishings that are produced by reusing existing elements, using eco-compatible or recycled materials. These methods, while maintaining high levels of functions and aesthetics, promote a new ethic that is opposed to the “throw-away” practices of consumerism.